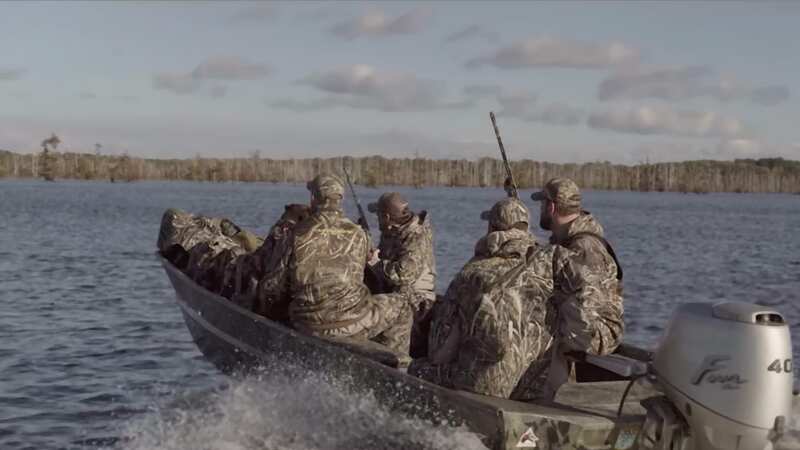 After ten years of meticulous work, research and advancement in technology, we are able to introduce a waterfowl pattern that truly works no matter what environment you’re hunting in. Dedicated waterfowlers know you can't always wait for the birds to come to you, you have to go to them. The Versatility of MAX-5’s effectiveness allows you to be confident whether you're in flooded timber, marsh or laying low in a corn field. MAX-5® will keep you covered so you can get them close. 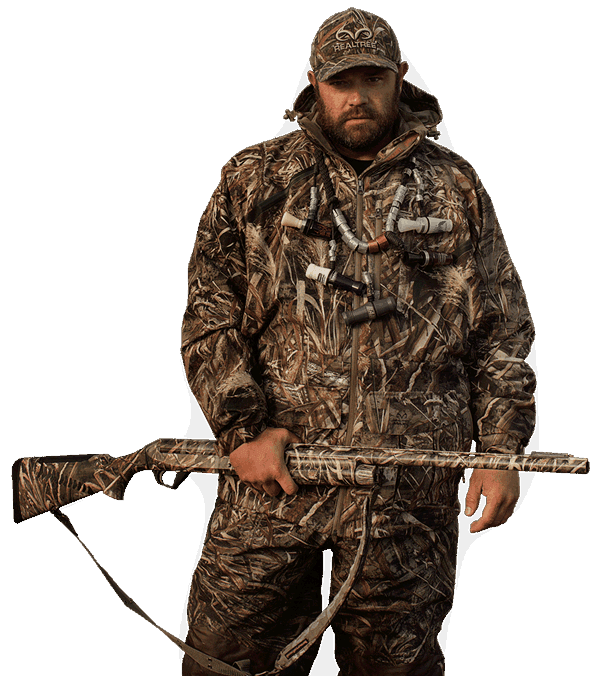 Realtree MAX-5® is ideal for going after puddle ducks, with cattails, reeds, cane and blades of grass, Max-5® allows you to blend into the surrounding terrain of flooded marsh or the grassy bank of your favorite watering hole. Trying to hide in an open field is impossible unless you have a way to lay low and blend in. Realtree Max-5® mimics the surrounding terrain with life like images of corn, wheat, oats and sunflowers making you virtually invisible to a birds eye view. Realtree MAX-5® has open zones that disrupt the shape of the human form, paired with color tones that match the surrounding environment. detailed images of branches, twigs and leaves mimic the mystique of flooded timber. 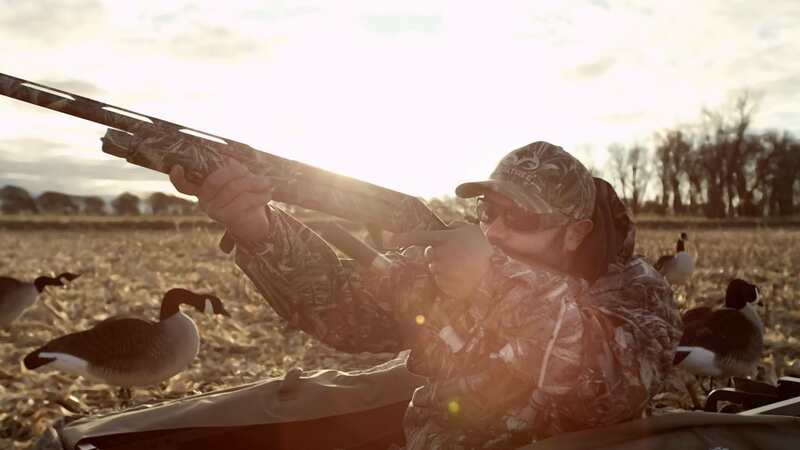 Realtree MAX-5® is ideal for going after puddle ducks. with cattails, reeds, cane and blades of grass, MAX-5® allows you to blend into the surrounding terrain of flooded marsh or the grassy bank of your favorite water hole. Trying to hide in an open field is impossible unless you have a way to lay low and blend in. Realtree MAX-5® mimics the surrounding terrain with life-like images of corn, wheat, oats and sunflowers making you virtually invisible. Want to see your post here? Use these hashtags: #RealtreeMAX5, #MAX5, #MAX5Monday or #RTMAX5.